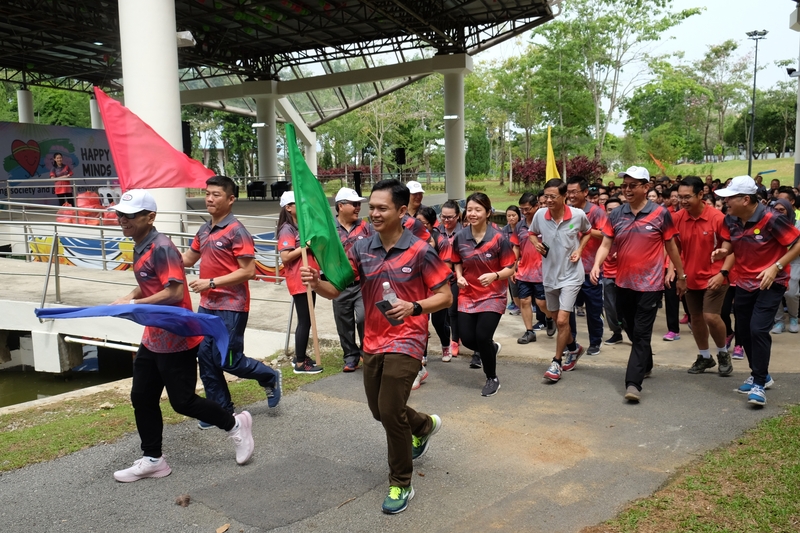 Hock Seng Lee Bhd (HSL) held its head office activity day on Saturday, September 22, as part of the company’s initiative to encourage and promote a healthy lifestyle among its staff. The event, which also coincided with the official launch of the HSL Wellness Programme was themed “Healthy Bodies Happy Minds, Towards a Caring Society and Greener Environment”. 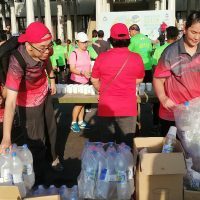 It took place at Kuching South City Council’s (MBKS) Garden Park stage, with over 200 of HSL’s employees working up a sweat as they participated in various fun games and activities. As part of the initiative, HSL is also implementing a new work schedule as part of its new group outreach programme. 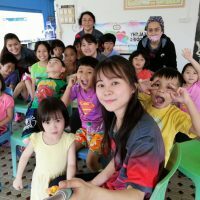 Staff members will be given time-off on working Saturdays to contribute back to society by taking part in charitable practices and community outreach activities. The appointment of Team Ambassadors among the staff to work together with the management of the Group in the coming months is expected to encourage the development of more young and dynamic leaders among HSL’s ranks. The event on Saturday involved a team building activity in which employees were divided into different teams with their own colours, team name and slogan under their appointed Team Ambassador, a Zumba workout routine and a run that took them around the scenic MBKS Garden Park. “We really want to make healthier lifestyles a part of our working culture. 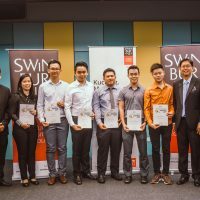 While health is an individual responsibility, we want our workplace to have a positive influence on our colleagues’ lifestyles,” said HSL executive director Simon Lau Kiing Kang in his speech during the launch of the event. “While we build amazing infrastructure for Sarawak and great homes for our clients, we also want to help those who are less fortunate. A caring society is a better society. Many of us come from humble backgrounds, and we have benefitted from a helping hand. This is a virtuous cycle we want contribute to,” Lau added. To launch the event, HSL directors including managing director Dato Paul Yu, executive director Tony Yu, Lau and director Dr Chou Chii Ming popped balloons that signified bad habits and an unhealthy lifestyle, releasing smaller heart-shaped balloons within, as a symbol of breaking those bad habits and taking up healthier ones instead. The one kilometre run around the gardens was followed by a free and easy fellowship session among all departments as well as food and drinks to end the event. 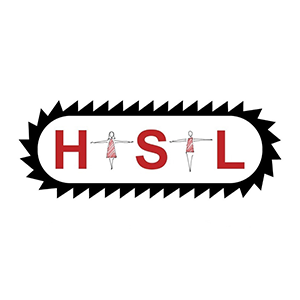 “We at HSL have a lot to look forward to. We are evolving as a company and we are changing to fit our environment. 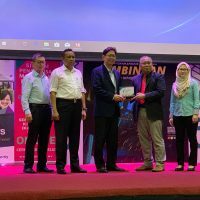 Soon, we will move into one of the best offices in east Malaysia, but before then, let’s enjoy ourselves and practice a healthier lifestyle, ” Lau concluded. HSL is expected to move into its new office building at La Promenade, Kota Samarahan in 2019.